The expansive Royal Elk Terrace, adjacent to the Royal Elk Room is by far out most popular reception area and can seat as many as 130 guests in the most amazing, stunning location. When contracting the terrace space you also secure the use of the Royal Elk Room as well. With a tented reception on the terrace, many use the added Elk Room area for a welcoming cocktail area prior to dinner service. These two spaces come as a set with one low fee of $450! Our twelve 5 foot round tables as well as the rectangular tables are yours to use free of charge on the terrace area but you would be required to rent chairs and a tent for this “outside” dining experience. A fantastic spot for ceremonies, receptions, rehearsal dinners, cocktail parties or brunches. Our Royal Elk Room is ideal for a more intimate group. This room rents for $250 and has a max seating of 64 guests. Your rental of this space will include the use of the stunning Royal Elk Terrace above but your dining experience will be indoors. 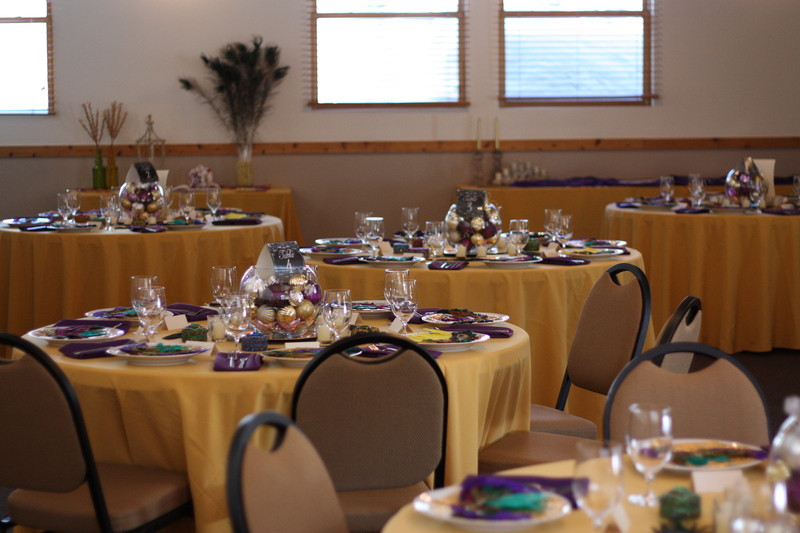 Your rental of the Royal Elk Room also includes the use of our existing 5 foot rounds, rectangular tables and banquet chairs, so there are plenty of tables and chairs to accommodate the max of 64 guests. Utilize the Terrace for your cocktail party and for dancing below the starry, mountain sky! Heirloom Restaurant & Bar has 3,300 square feet of entertaining space on 2 levels with a cozy fireplace and soaring ceilings that allow views of the fabulous surrounding peaks. 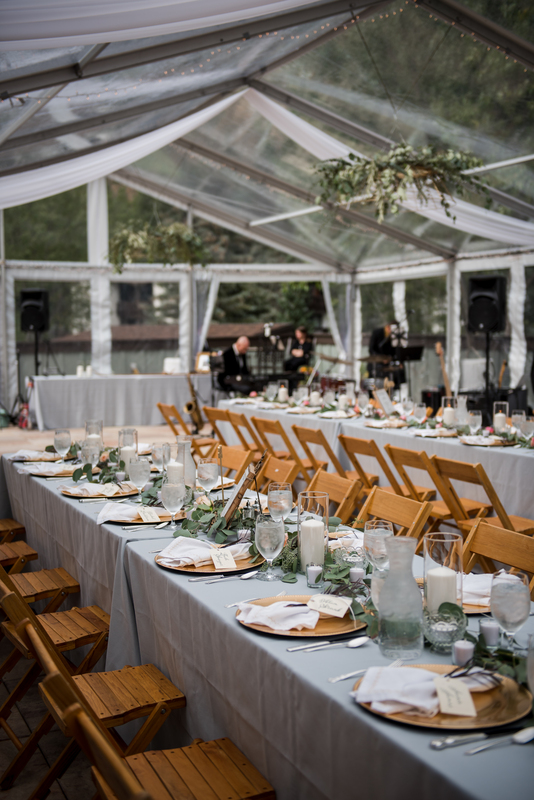 This space is perfect for a rustic mountain reception that all of you guests will remember. By utilizing the existing tables and chairs of the restaurant, this intimate reception setting is the ideal for smaller affairs. The restaurant space is also a favorite site for rehearsal dinners, and the go to spot for after party drinks and farewell brunches. 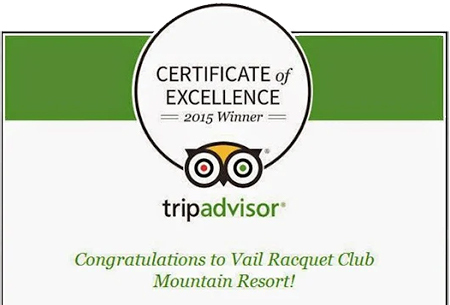 As the exclusive caterer for the Vail Racquet Club, you will work with the restaurant directly to customize the perfect menu & drink choices for your special event.